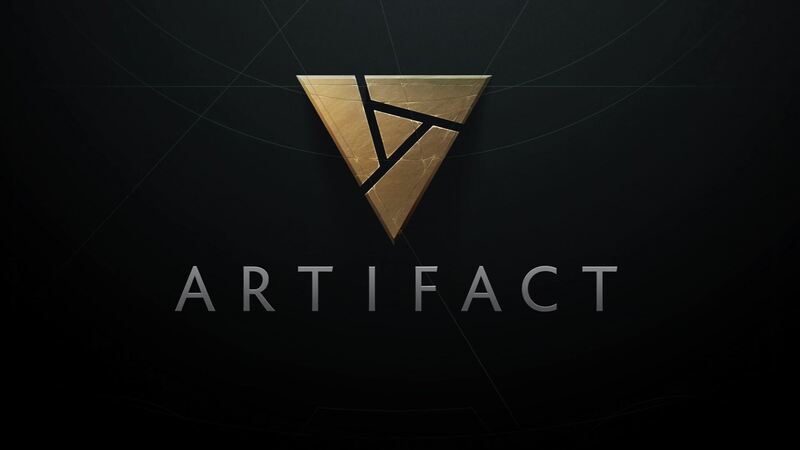 During Valve’s annual DotA 2 championship, The International 2017, the company behind the PC digital distribution behemoth announced Artifact. A Collectible Card Game (CCG) in the vein of Blizzards’ Hearthstone. The game has its own twitter handle @PlayArtifact which states that it is a card game based on DotA and that is currently all we know about the game. If you are in India and wish to catch The International 2017, live, it will be streamed by Dsport. Thanks @Gadgets360.